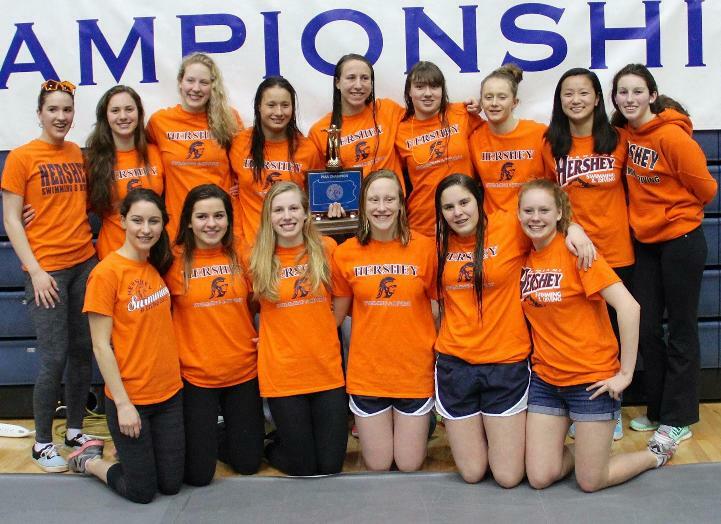 In keeping with our proud team tradition of excellence, the Hershey Aquatic Club strives to provide a high quality swim program which offers a safe, healthy, and positive environment for athletes, and enables participants to achieve success in and out of the water. 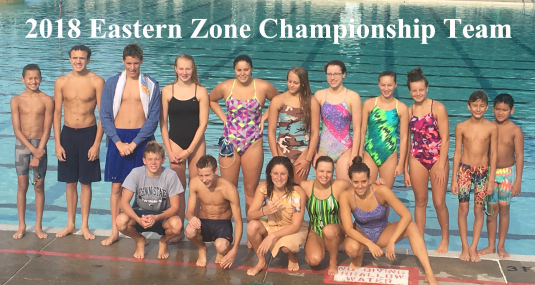 All of our coaches are members of the American Swimming Coaches Association and have access to the most comprehensive training and certification programs for youth coaches of any sport in the United States. These programs provide assurances that the time children spend swimming will be quality time. We are a nonprofit club run by an elected Board of Directors which meets each month. All members are welcome at each meeting and are encouraged to be involved in team activities and fundraisers.